Kick is an upcoming Hindi action comedy film starring Salman Khan, Salman Khan, Jacqueline Fernandez, Randeep Hooda, Nawazuddin Siddiqui. Film is directed by Sajid Nadiadwala. The film is a remake of Surender Reddy's Telugu film of the same name. 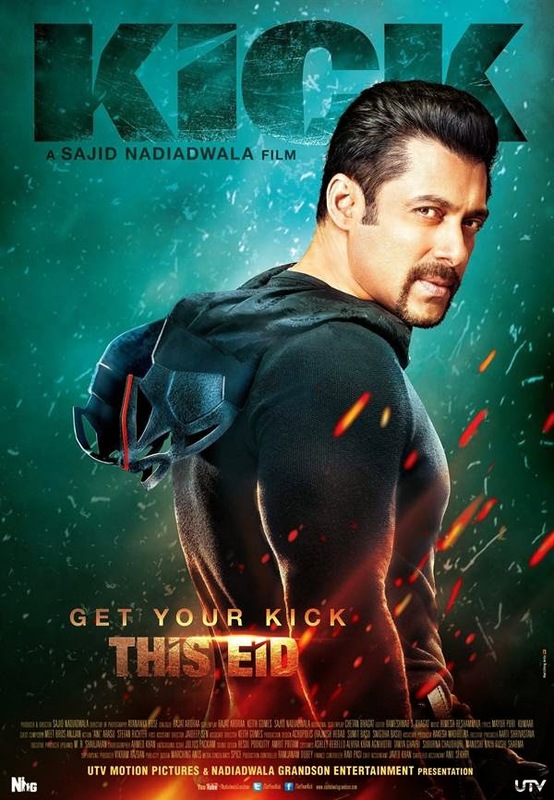 Kick is an upcoming Hindi action comedy film starring Salman Khan, Salman Khan, Jacqueline Fernandez, Randeep Hooda, Nawazuddin Siddiqui, Mithun Chakraborty, Archana Puran Singh, Sumona Chakravarti. Film is directed by Sajid Nadiadwala. The film is a remake of Surender Reddy's Telugu film of the same name. Shooting of the movie is done in Scotland and India. Film is all set to release on July 25th, 2014.